March 17 is St. Patrick’s Day. Although a lot of people go on and indulge in some drinking, we should remember this is a holiday commemorating a saint. Saint Patrick was a Christian missionary and bishop in Ireland. He was born in Roman Britain in the fourth century into a wealthy Romano-British family. His father was a deacon and his grandfather was a priest in the Christian church. When Saint Patrick was 16, he was kidnapped by Irish raiders and taken as a slave to Gaelic Ireland. This experience strengthened his faith, as he found God. In a dream, God told him to flee to the coast, and doing so, he escaped from captivity. Saint Patrick went on to become a priest, and he returned to Ireland to convert the pagan Irish to Christianity. He spent many years evangelizing in the northern half of Ireland and converted "thousands." 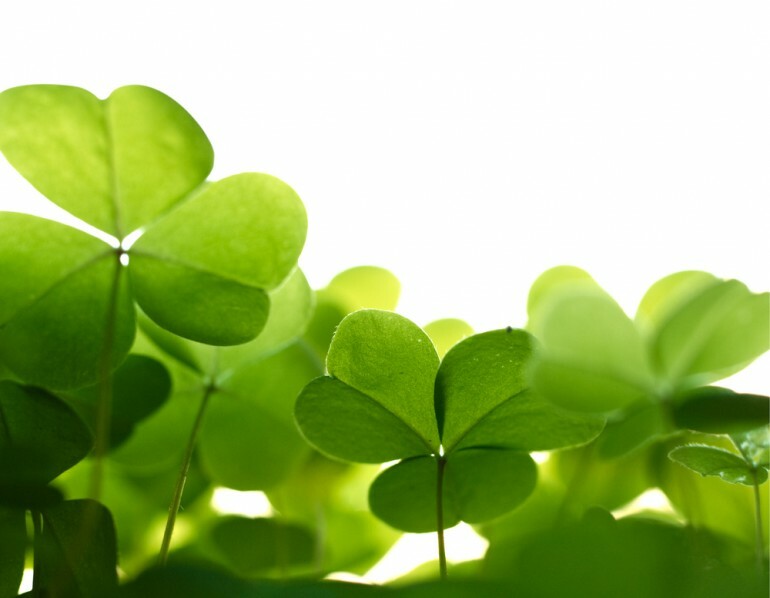 Here are 6 prayers and Irish blessings to celebrate St. Patrick’s Day. A bit of o' sun, a bit o' cheer.